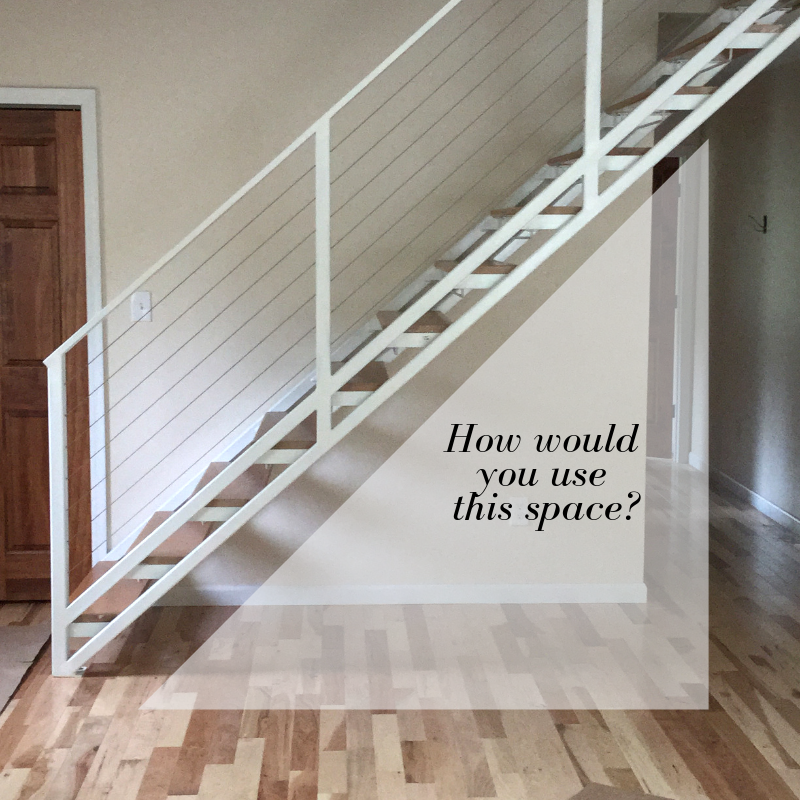 A recent movement has made function as important as design which has architects often considering how to utilize the space under a staircase just as much as the staircase itself. Staircases are now serving a purpose beyond their practical use by offering many functions beneath the staircase itself. Sometimes dedicating an entire room to an office is not plausible but utilizing the space under the stairs will create a functional space that allows you to use every square inch. A mini office can also be converted into a children’s craft area depending on the amount of space you have. By using a small desk, you can make the space flexible to many different uses. Not interested in a home office and want to make the space serve a “fun” purpose? Make it a bar instead! Install a mini fridge underneath the stairs to keep beverages cold and store your favorite snacks alongside it. Building a dog house underneath your staircase is the perfect solution to giving your dog a space to call their own. Plus, it frees up some floor space for you as well! You should consider the size of your dog when creating this space to ensure its plenty big enough. Remember, measure twice and cut once. Personalize the exterior of your dog’s space by painting a little house on the surrounding walls along with some small windows for aesthetics. A very popular way to utilize the space under your stairs is to create a reading nook beneath them. Perhaps this is because staircases double as a magical wonderland that carry readers to new levels. The underside of a staircase can double as an ultimate dwelling for your beloved books. If already have a use for under your staircase, relocate your books onto shelves that can be built under each individual step of a staircase. This will not only utilize space but add a wondrous appearance overall. Here at Acadia Stairs, we absolutely love seeing what different purposes staircases can serve beyond what they were originally meant for. With an increasing need for more space, modern and contemporary staircases are becoming a major statement within the home.